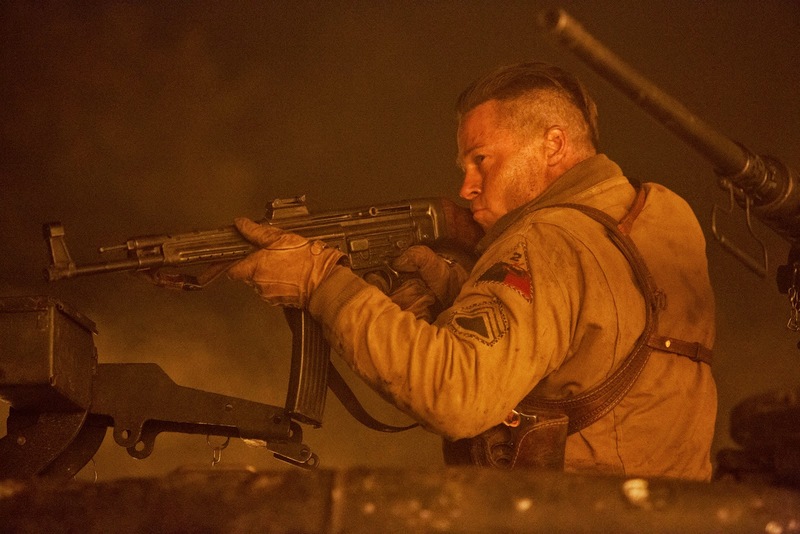 Landing at number 1 at the box-office, "Fury" led the U.S. box-office(this weekend, October 17) with $23.5 million bow. 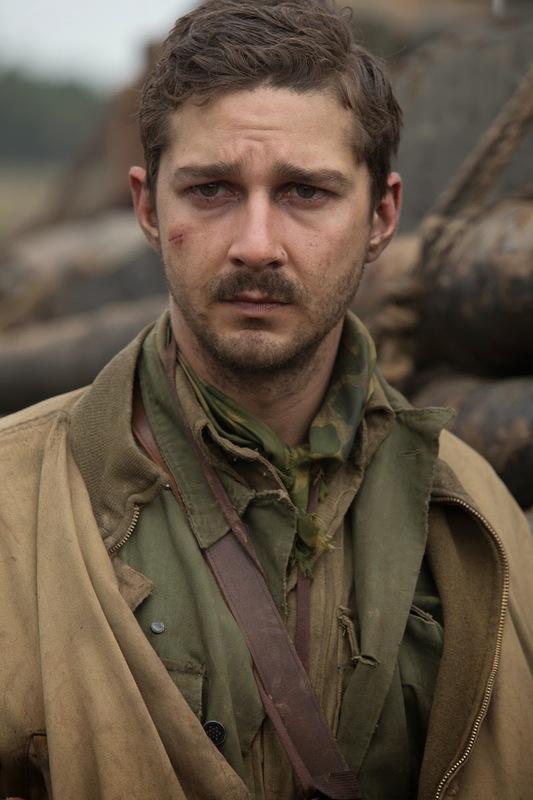 The latest World War II action drama with a star power cast including Brad Pitt, Shia LaBeouf, Logan Lerman, Jason Isaacs and Michael Pena is now the biggest hit of director David Ayer's career, acclaimed for his works in "End of Watch" and "Street Kings." 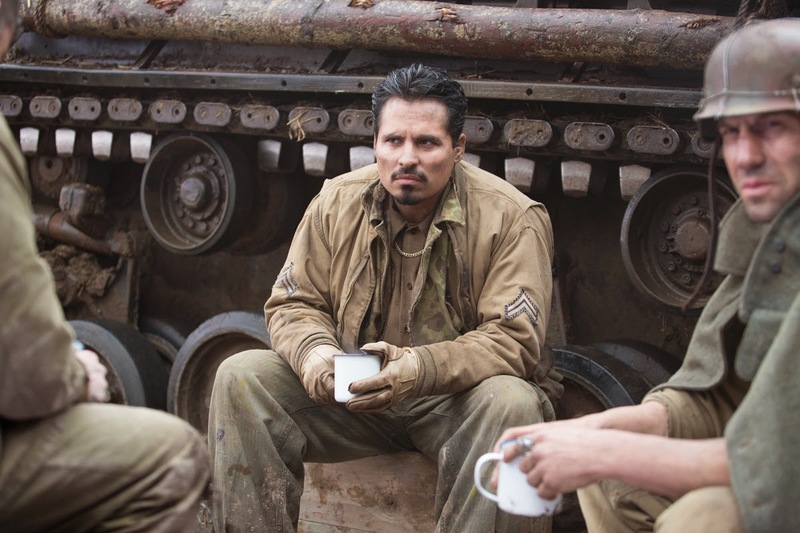 "Fury" brings back one of the forgotten time periods which is the last gasp of the Nazi empire, with an American army that has been fighting for years and is on its last reserves of manpower. 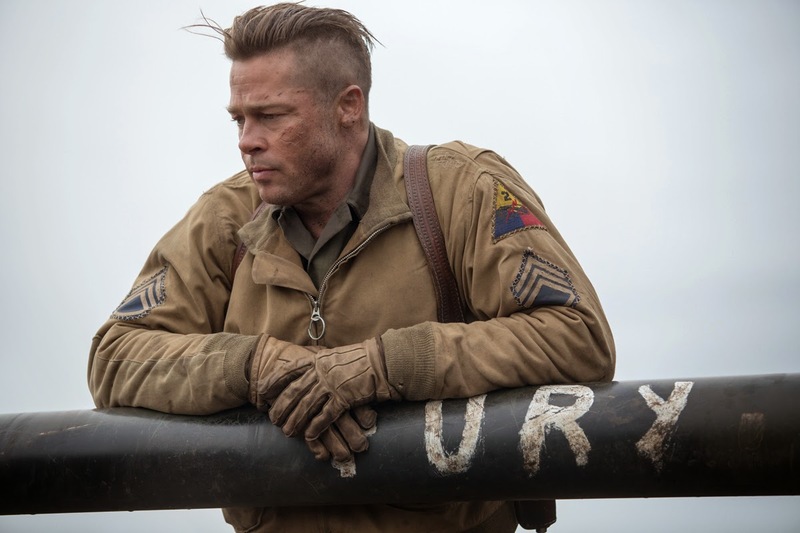 Brad Pitt is the leader of a 5-man crew named Don "Wardaddy" Collier. 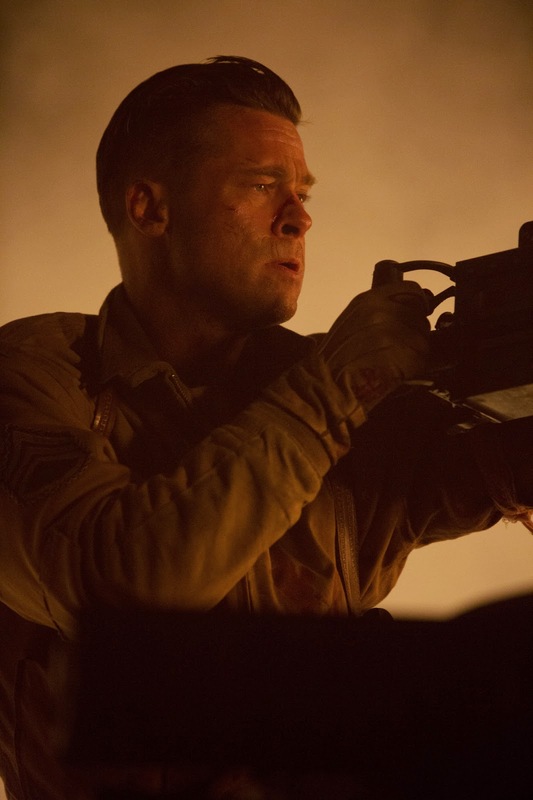 Over the course of these 24 fateful hours, that training will be tested as the five men of the Fury – Wardaddy, the commander; Boyd Swan, the gunner; Grady Travis, the loader; Trini Garcia, the driver; and Norman, the assistant driver – take on 300 enemy German troops in a desperate battle for survival. "The men are exhausted. 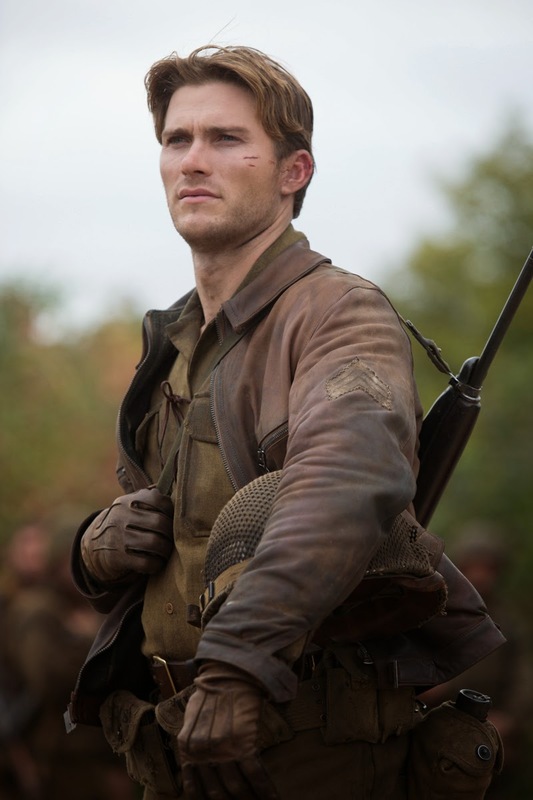 In World War II, you fought until you either won or died, or were grievously injured and got sent home. The fanatical regime is collapsing, it’s a confusing environment where anyone can be the enemy – it’s incredibly taxing on the fighting man’s soul,” director Ayer explains. 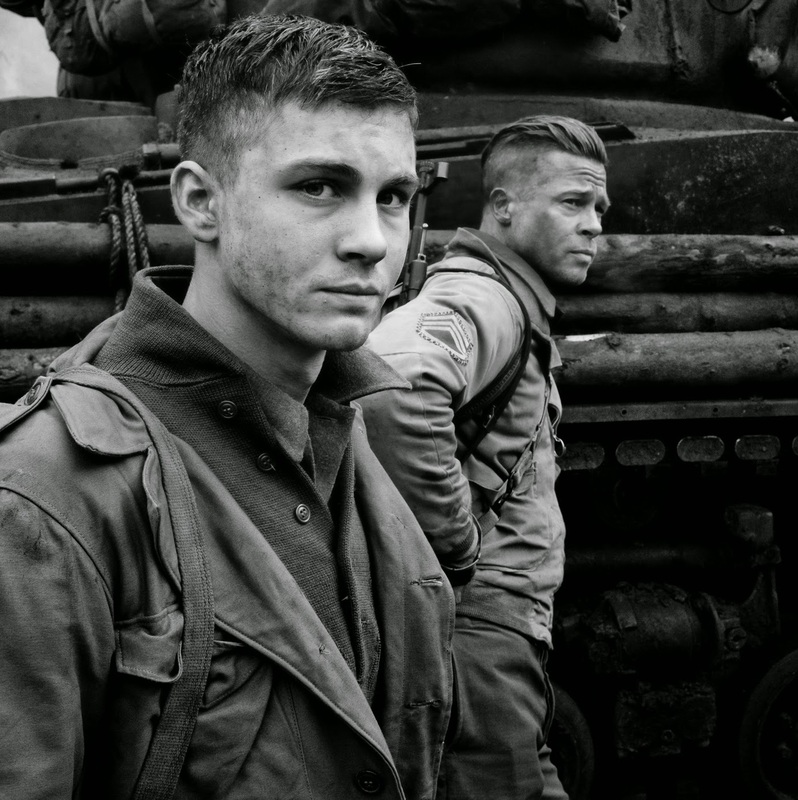 "Fury" opens October 22 in cinemas nationwide.